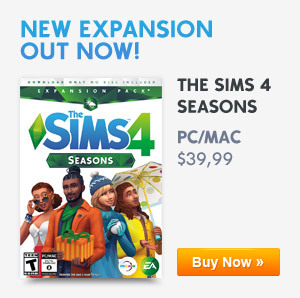 The Sims 4: The Next Maxis Monthly Is To Be Held On Tuesday December 4th, 2018! 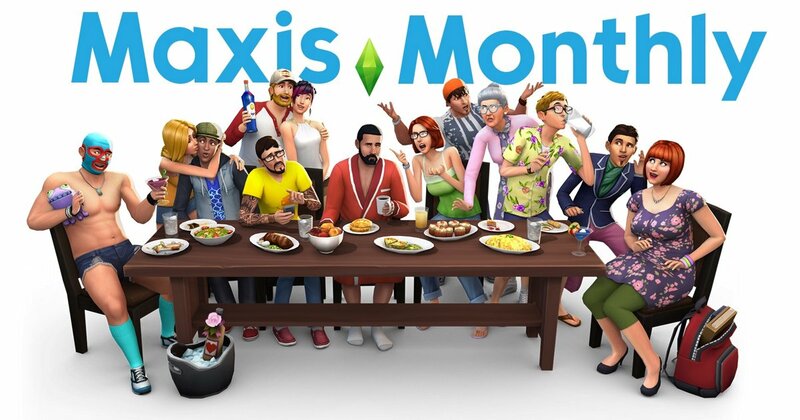 Great news Simmers, the next Maxis Monthly is to held next Tuesday (December 4th, 2018) at which the team is going to be held at 11am PST. That’s right brand new goodies for our game is going to be teased and shown during the Maxis Monthly so we wonder what these new goodies will be? I guess we will have to wait and see. Previous ArticleThe Sims 4 Jungle Adventure Releases On Consoles December 4th, 2018!Next ArticlePlayStation Store Has Added New Sims Avatars and Themes For PlayStation 4!